The firm provides a full range of accounting services covering a wide cross section of small and medium sized businesses. 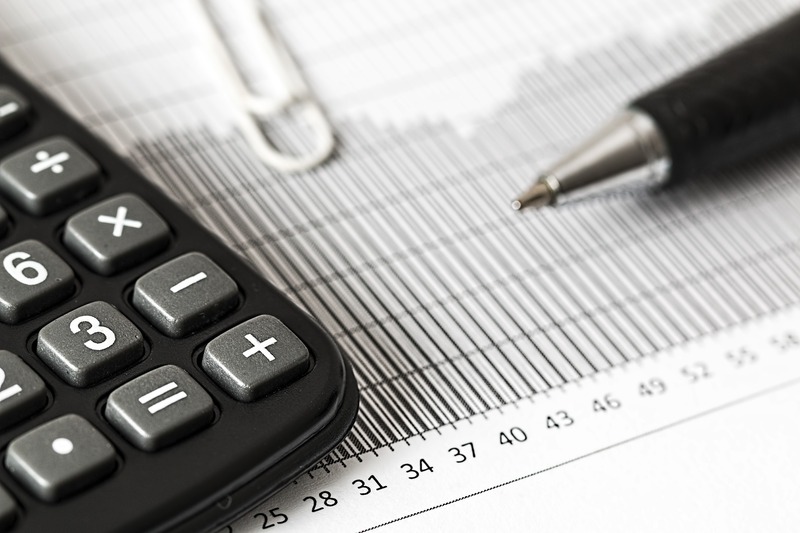 The firm provides support in all areas of tax including personal tax, capital gains, corporation tax, tax efficient business structures, VAT and revenue investigations. We provide advice and assistance to business managers covering corporate structure, tax planning, forecasts, preparation of management information, etc. We can assist with the provision of payroll and bookkeeping services and VAT return preparation.